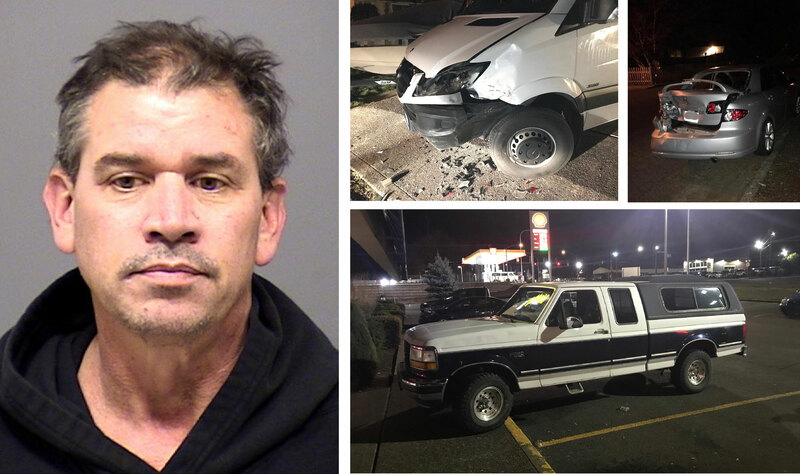 Deputies made an arrest Sunday night after a hit-and-run crash in unincorporated Clackamas County in which a suspect allegedly crashed into a cargo van and ski boat -- then went home, got in another vehicle, and drove to a local restaurant bar. At approximately 10:38 p.m. on Sunday, March 3, 2019, Clackamas County Sheriff’s Office deputies responded to a reported DUII at Mai Wah's Restaurant at 18088 SE Mcloughlin Blvd. 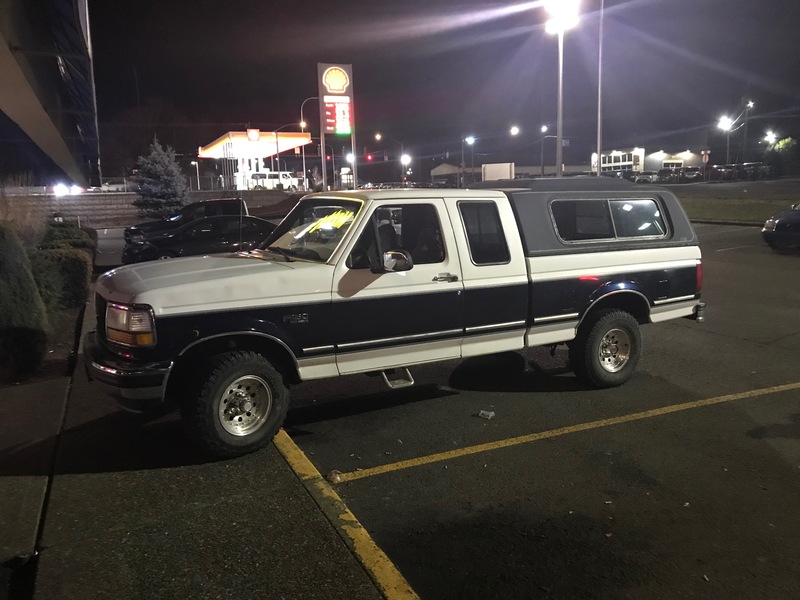 The caller reported that a man had been cut off from consuming alcohol at the restaurant bar and was now attempting to leave the scene in a white Ford F-150. The caller and other witnesses were attempting to dissuade the suspect from leaving the scene. As deputies interviewed witnesses and Mr. Binder, another deputy arrived who’d been working a separate hit-and-run case from earlier in the evening. He had probable cause to arrest Mr. Binder on those earlier hit-and-run charges. 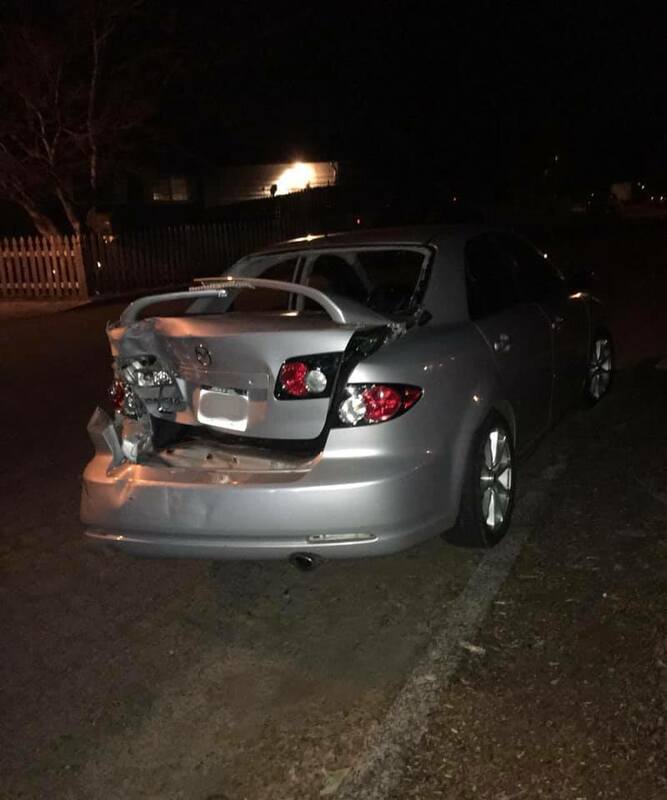 At about 9:23 p.m. on Sunday, March 3, there had been a hit-and-run crash in the 18100 block of Sun Meadow Ct. in Milwaukie. The caller had reported that a vehicle had crashed into a van and boat parked in the caller’s driveway. 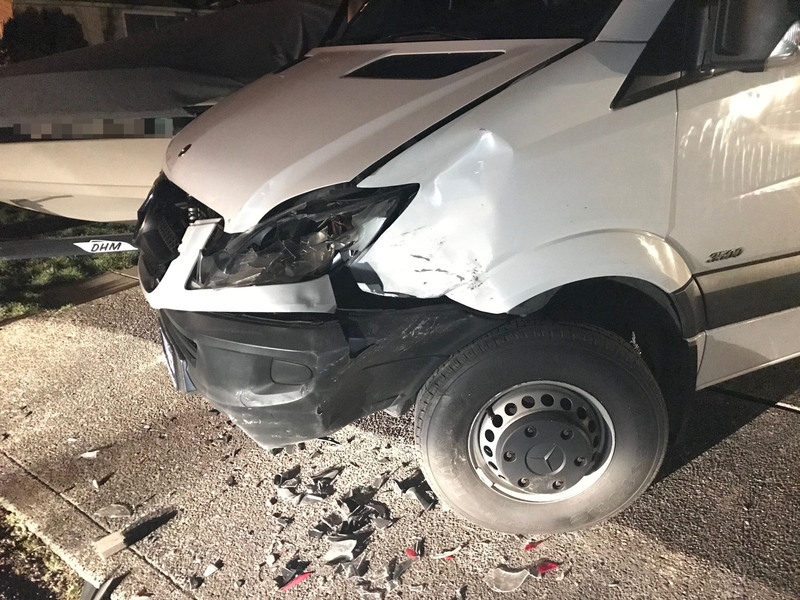 (A photo of the damaged van is attached.) The caller and spouse had been inside the home at that address when they heard a loud crashing noise in the driveway. The caller looked outside to see that a silver Mazda had backed into his just-purchased Mercedes van -- and subsequently pushed the van into the couple’s ski boat. Both the van and the boat had sustained major damage as a result of the crash. The van had been purchased just two days earlier. The caller ran outside; as the caller told the suspect driving the Mazda to remain at the scene, the suspect instead fled in his vehicle. The deputy located the badly damaged suspect vehicle parked in front of an address on the 17500 block of Vista Ave. in Milwaukie. A photo of the damaged Mazda is attached. It was registered to Mr. Robert Scott Binder. The caller was then able to identify the suspect driver in front of Mai Wah's Restaurant as Mr. Binder. Witnesses also said Mr. Binder had arrived at the restaurant in a silver Mazda at approximately 7 p.m. earlier that night, left the bar without paying, and returned later. Working together, the deputies reconstructed Mr. Binder’s alleged whereabouts that evening. At this writing authorities believe Mr. Binder fled the hit-and-run scene in his heavily damaged Mazda, drove to his nearby residence, parked it on the curb, got into the Ford F-150 he owns, and drove to Mai Wah's Restaurant -- where he was contacted by deputies on the 10:38 p.m. DUII incident. Additionally, the suspect had both his car and truck towed. The Sheriff’s Office is seeking additional information in this case. 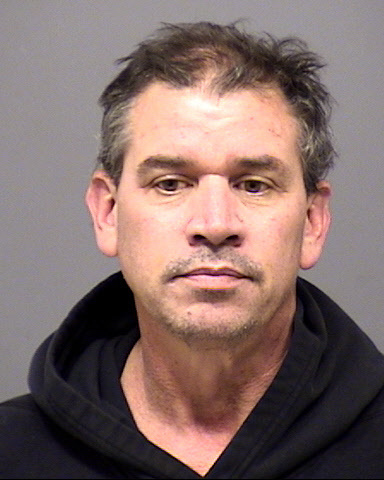 Anyone with information on Robert Scott Binder's whereabouts and activities on Sunday, March 3 is urged to contact the Sheriff’s Office Tip Line— by phone at 503-723-4949 or by using the online email form at https://web3.clackamas.us/contact/tip.jsp. Please reference CCSO Case #s 19-004977 and 19-004982.